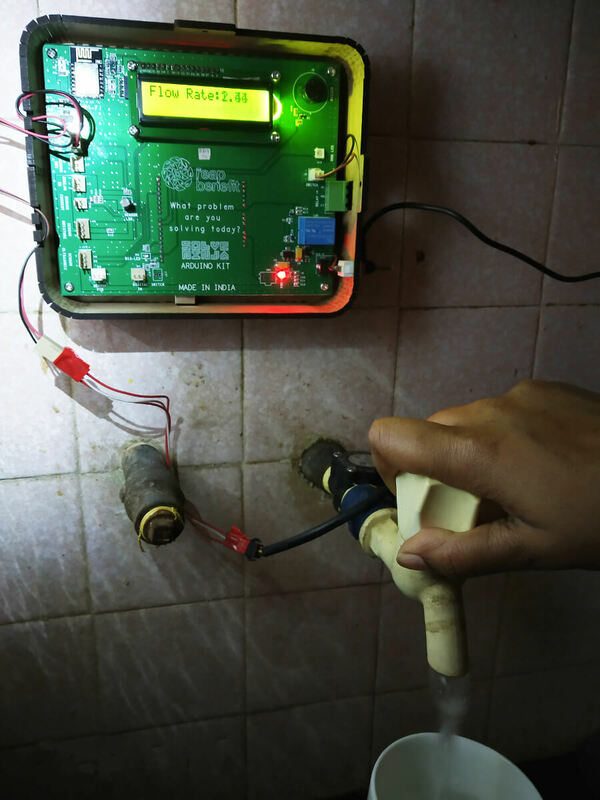 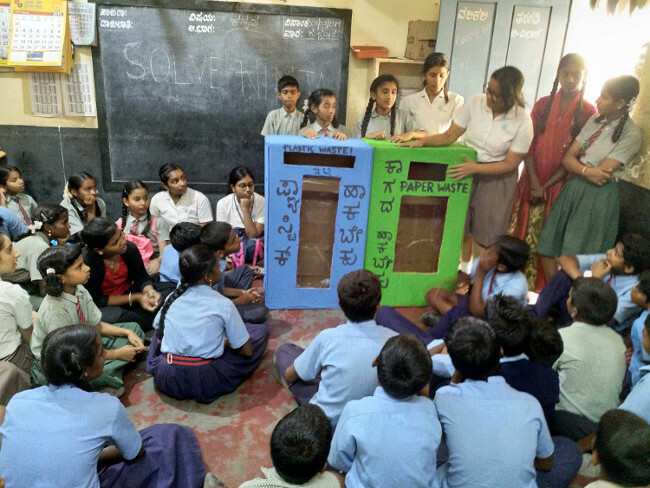 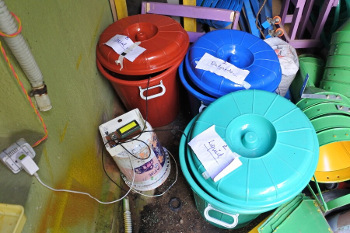 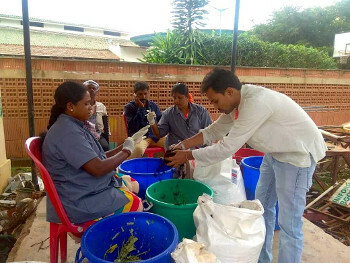 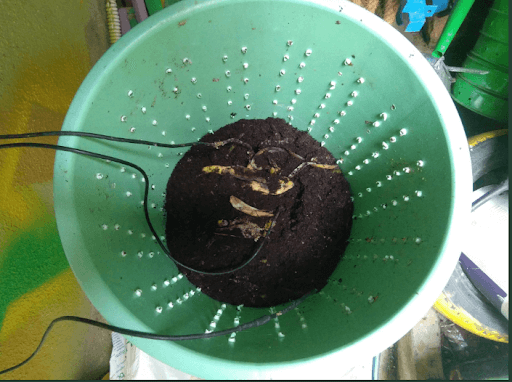 This is an aerobic composting accelerator which helps compost wet waste like left over food, fruits, vegetable peels, and flowers in a simple and easy manner. 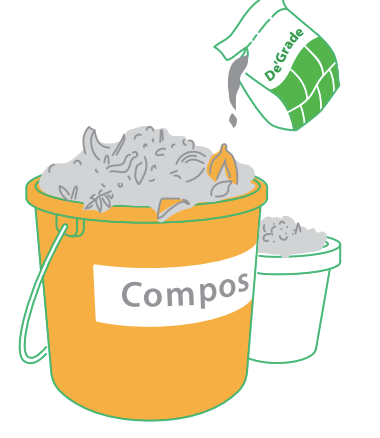 It converts food waste into compost in as less as 30 days. 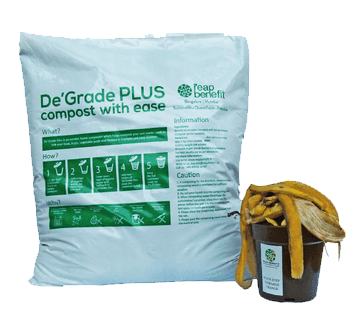 Beneficial microbes blended with bio-activated cocopeat material ensure an odourless, insect free and leachate free composting experience.